By Joseph Roberts Blog Jan 11, 2018 No Comments on Is 2018 the Year to Buy Real Estate in Toronto? If you’ve been considering buying a home in Toronto, you’re probably already aware that the last couple of years have been an absolute rollercoaster for the housing market. With house prices rapidly rising, then falling again following the implementation of the foreign buyer’s tax, it became incredibly confusing and challenging to figure out when the best time to buy a house would be. The great news is that many experts are predicting that 2018 will be the year when the Canadian housing market finally calms down. Experts predict that several factors will continue to increase prices; however other factors are likely to drive them down suggesting that overall they will not go up nearly as rapidly as they did in 2017. 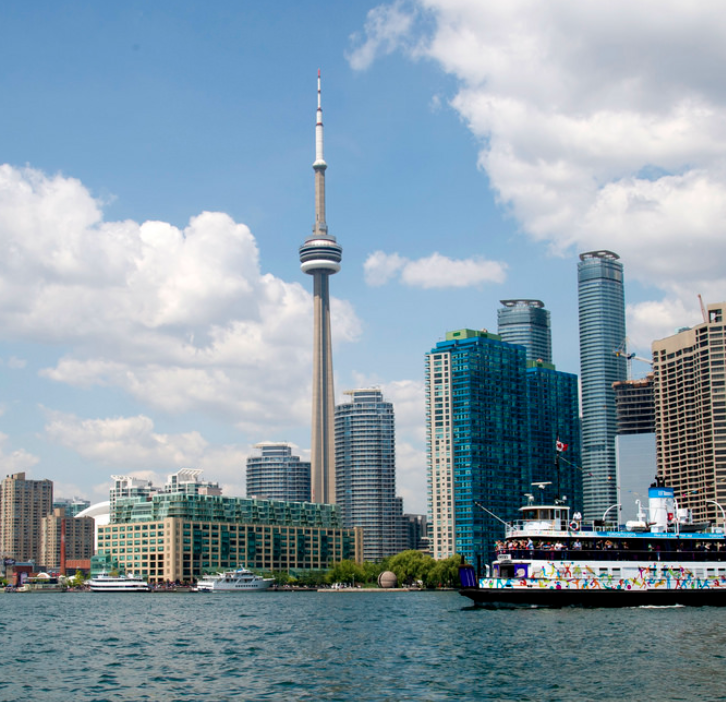 The Toronto housing market has experienced a cooling period in recent months after reaching an all-time high last spring. This is partially due to policies put in place by the government designed to have this effect. December saw an increase in homes available to buy, yet a decrease in sales. When supply is high, and demand is low, we experience a reduction in price as sellers attempt to entice potential buyers. Of course, this means that it will be easier to find a house and buy at a more affordable price, rather than being forced to enter in a bidding war with 15 different potential buyers, as has been the case previously. Therefore now is the ideal time to jump in and select from a broader range of available homes at lower prices before you miss this window. With the Bank of Canada keeping interest rates low, mortgage rates are also at an all-time low. Experts are predicting that interest rates will remain low for now. However, they may increase in the next few years due to recent economic growth. Mortgage rates are tied to interest rates but are also affected by bond yields, meaning that we can’t know for sure how long they will remain low for. However experts say that even if mortgage rates increase a little, buying a home will still be cheaper than it was five years ago. If you’re considering buying a house, 2018 is the year to do it as mortgage rates may never be this low again. As mentioned above, there are currently more homes available and fewer people looking to buy compared to recent years. However, the government is making active efforts to choke supply and experts predict that over the next decade Toronto could experience a severe shortage of homes. Of course this, in turn, leads to increasing prices, making it extremely difficult to buy. According to experts, we may even feel the effects of this as early as 2019. The government’s plan to bring in 1 million new immigrants over the next three years will increase demand for houses, which will also inevitably lead to an increase in prices. 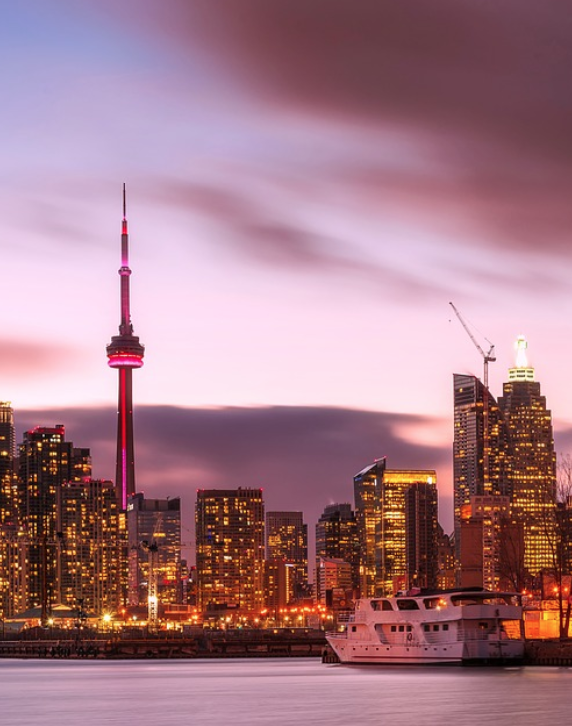 Many immigrants usually choose to settle in the big cities, meaning that Toronto can expect plenty of immigrants looking to buy houses there. The children of baby boomers (known as millennials) will also be approaching the age when they will think about buying their first home, further increasing demand. Millennials are one of the largest demographics in history – according to Statistics Canada, there will be around 150,000 more people aged 25-30 than there were five years ago. In a survey of 1,000 millennials, it was found that 35% of them own a home currently. Of those who didn’t yet own a home, 69% said they are planning to buy at some point within the next five years. This is worrying for those looking to buy as it also increases the demand for houses. Increased demand and decreased supply will most likely lead to house prices rocketing in the next few years. Experts predict that the housing market will remain good for 2018 and experience a crash soon after as a result of increased demand and decreased supply. Supply of apartments available to rent is dwindling, and as a result, prices are skyrocketing. A general rule of personal finance is that rent should take up no more than 30% of a person’s income, however many Torontonians are now being forced to spend up to 50% of their income on rent, and it looks like the situation will only get worse for renters. The rise in demand for homes due to immigrants, millennials and other factors will only further increase rental prices, and those who are looking to buy in the future will find it more difficult to save up for a deposit while paying extortionate rent prices. The smart thing to do would be to buy as soon as possible to avoid paying ever-increasing rental prices. The longer you wait, the harder it could be to save up and the more money you will need to buy a house. Furthermore, statistics show that more and more landlords are evicting their tenants to use the property for personal use which is worrying for renters with few apartments to choose from. Of course, if you are looking to buy a property to rent out this is great news as you won’t be short of prospective tenants and your rental income will be higher than ever. Based on the trends discussed above, we appear to currently be in a position where supply is high, demand is low, interest rates are low, and even prices are relatively cheap. 2017 saw plenty of ups and downs for the housing market, and from 2019 onwards we are likely to see a vast increase in demand, a decrease in supply, a potential rise in mortgage rates and massive price increases. 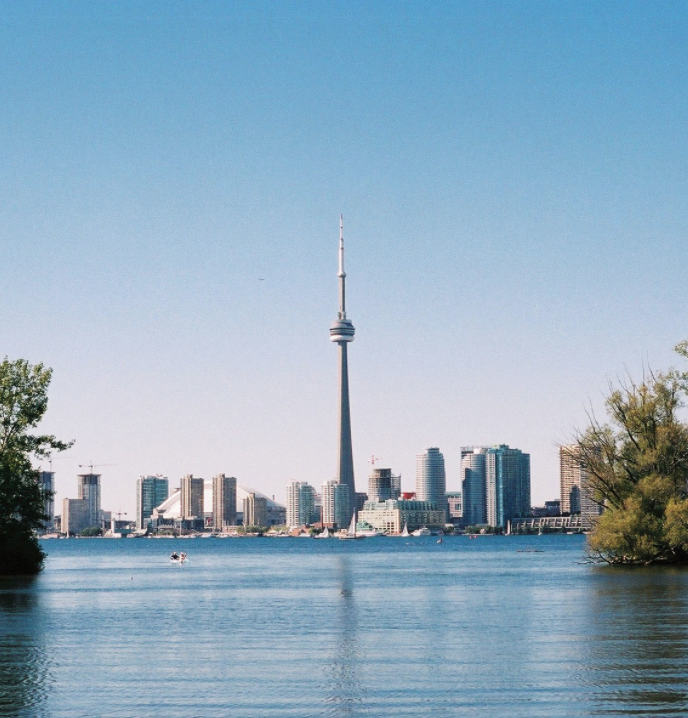 This alongside a sharp increase in rental prices suggests that whether you want to buy to let or buy for yourself, 2018 is a rare window of opportunity and the perfect year to buy a house in Toronto.